Cross the Pacific Ocean in style with Holland America Line and leave the stressful vacation planning to the experts at The Cruise Web. Our agents will make sure you get the best value with the biggest Transpacific cruise savings for your premium Holland America voyage. 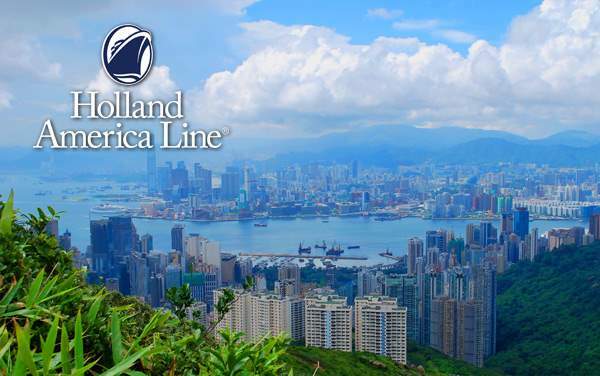 Continue below to preview our Transpacific cruise specials for Holland America Line, or give us a call at 1-800-377-9383 to speak directly with one of our expert cruise consultants. The Cruise Web will guide you to through the planning stages and guarantee that you get the best Transpacific cruise specials with Holland America Line!